Replace Your Lenses & Keep Your Frames! 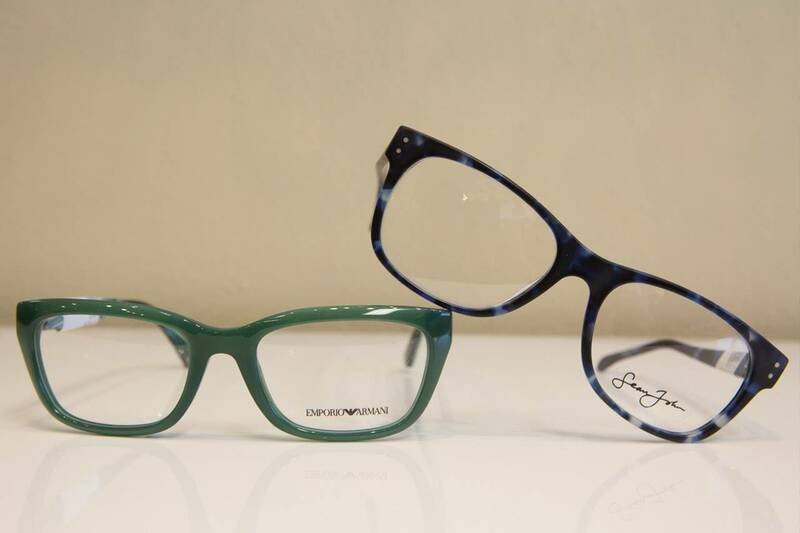 Home » Eyeglasses & Contacts » Replace Your Lenses & Keep Your Frames! 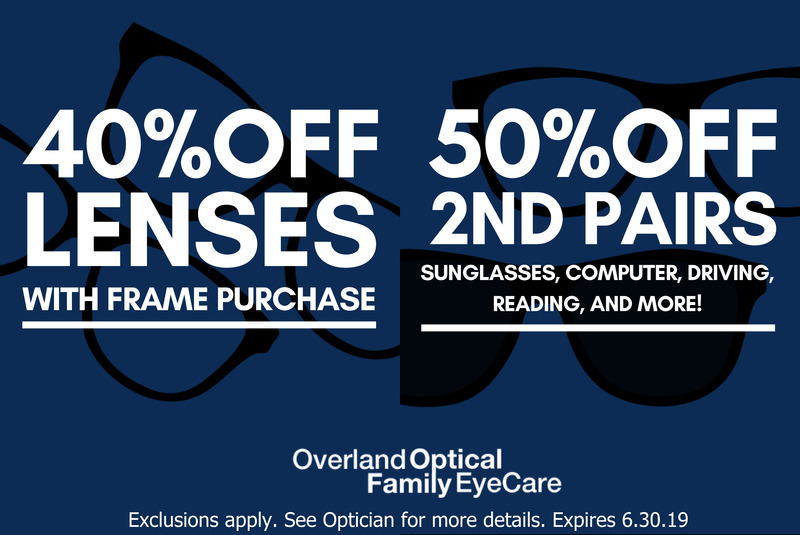 You just had an eye exam and received a new vision prescription from your optometrist. Now it’s time to purchase new eyeglasses, right? Yet eyewear is expensive, and besides the issue of cost – you really love your designer frames. Can you just buy new lenses and keep your favorite frames? Very often the answer to that question is yes. A new glasses prescription doesn’t always need new frames. We feature an on-site edging lab in our St. Louis and St. Charles optical centers, which allows us to shape new lenses precisely into any size to fit your frames. 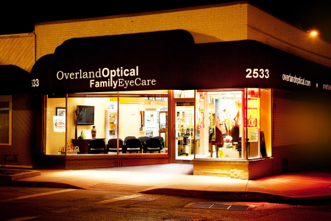 Our Lab Team has over 45 years of shared experience in the optical field, and our ABO-Certified Opticians work carefully to preserve your eyeglasses so you can keep your preferred frames on your face. When the change in your vision prescription is slight, you may be tempted to ignore it and continue with your old lenses. However, wearing eyeglasses with outdated lens powers can cause injury. You won’t have sharp vision, and may experience headaches, dizziness, or nausea. Our St. Louis and St. Charles eye doctors are dedicated to providing you with crisp and clear vision – at the lowest cost possible. That’s why we’ll help you keep your expensive frames and only replace the lenses. You can also upgrade your new lenses to a higher quality and add valuable lens coatings and features to enhance your vision. When a pair of frames is very old and in poor condition, the stress of replacing lenses may be too extreme. Even when your eyeglasses look perfect, our trained eyes can spot potential risks and problems that you may not notice. If you are interested to keep your frames, let us have a look! We’ll evaluate them for any weak points or small cracks so we can advise you on the feasibility of inserting new lenses. We use the latest edging equipment to customize your new lenses, which ensures a perfect and precise fit for any eyeglass shape or size. This machine is quick and efficient, which is how we offer Same-Day Service for almost all prescriptions, lens materials, and frames. Our team works hard to provide top quality control and satisfy our customers fully with their new, sharp vision! 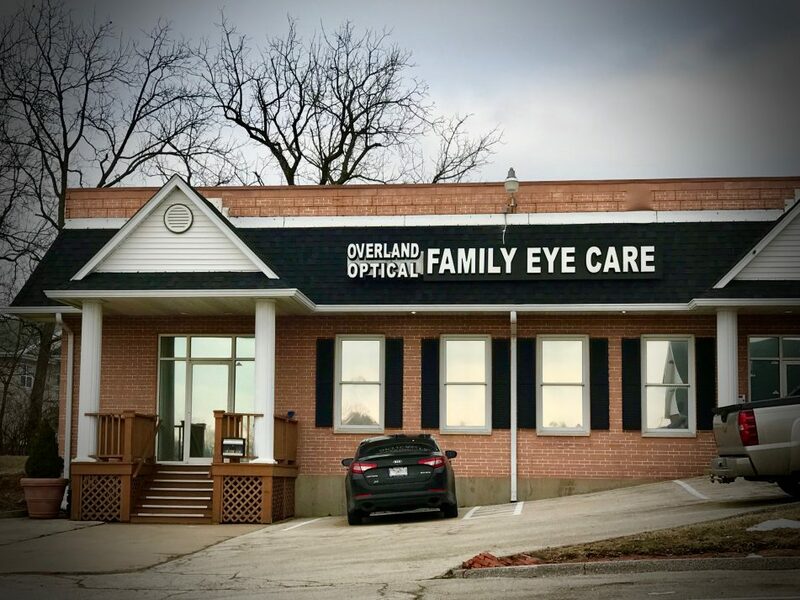 Stop in anytime with your current vision prescription at our offices in St. Louis and St. Charles, and we’ll assess your glasses to determine whether you can keep your frames, replace the lenses, and save on your total eyewear expenses.